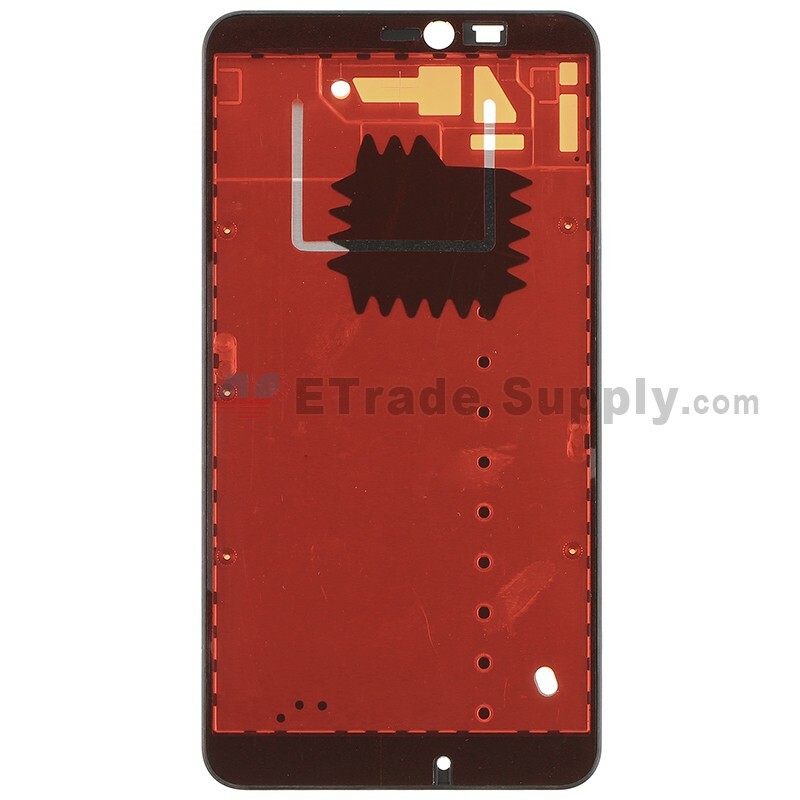 -Brand New Replacement Front Housing for Microsoft Lumia 640 XL LTE Dual SIM OEM. 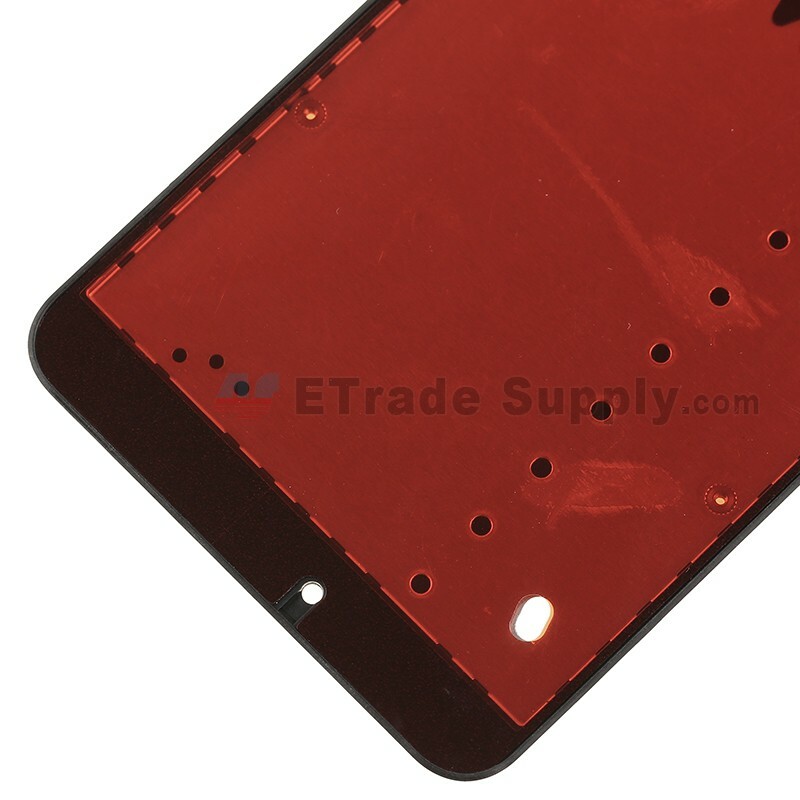 -With this new assembly, you can easily replace Microsoft Lumia 640 XL LTE Dual SIMâ€™s broken, damaged or cracked Rear Housing. 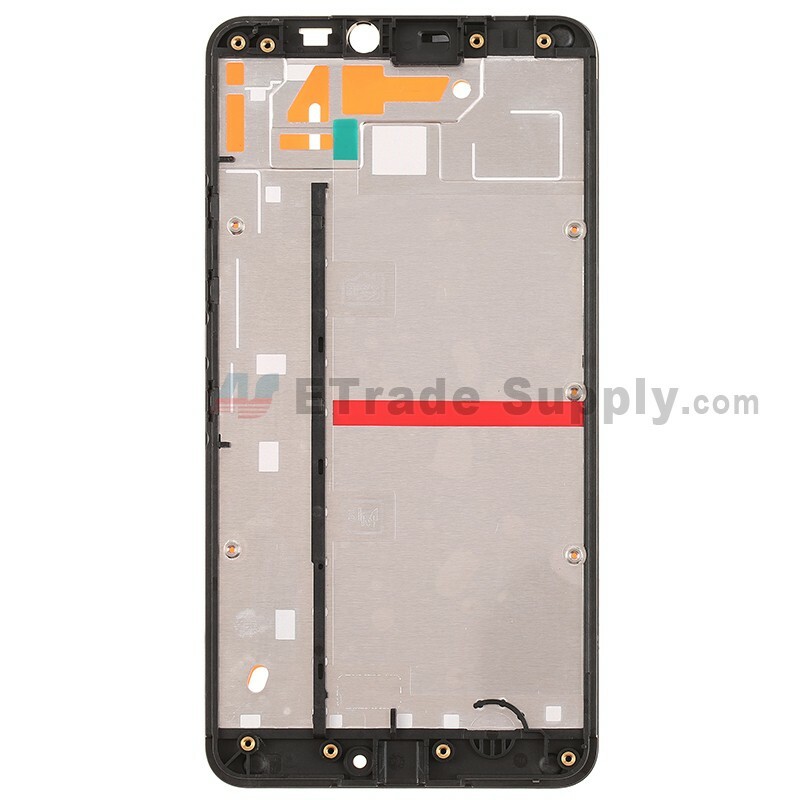 -Buy this High Quality Front Housing for replacement at great wholesale prices with no minimum order quantity! -100% Perfect fit, full tested before shipping. 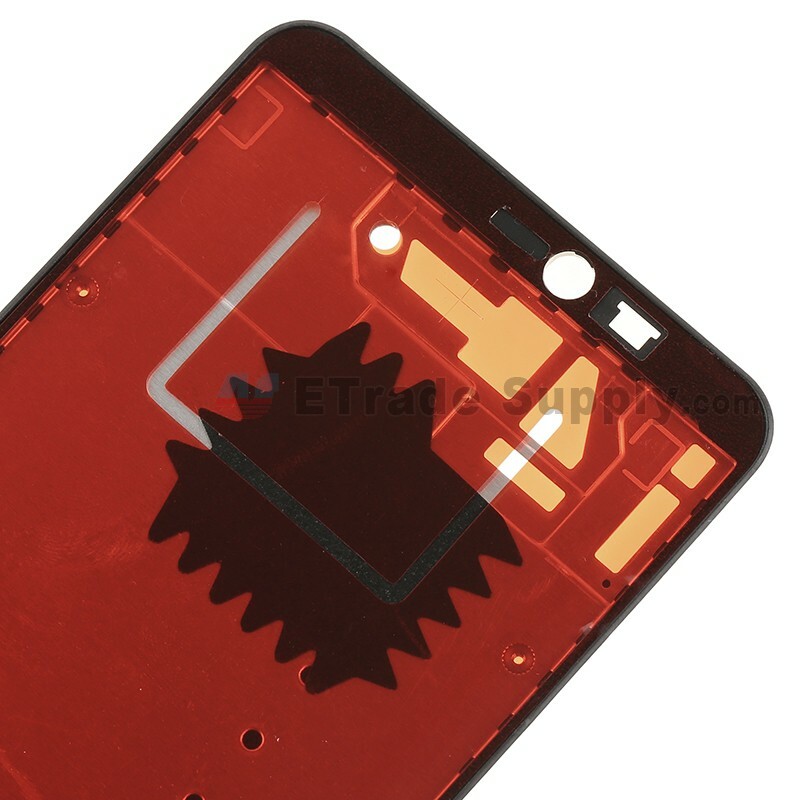 -Compatible with Microsoft Lumia 640 XL LTE Dual SIM only. -It is used to solve problems as your rear housing is broken/scratched/shattered. 1. Please choose the right part before placing an order. 2. Handle the Front Housing carefully. 3. Please try to handle the repair or replacement work in a dry and dust free environment without direct sunlight. 4. The installation of any new part should be done by a qualified person. ETS is not responsible for any damage caused during installation.